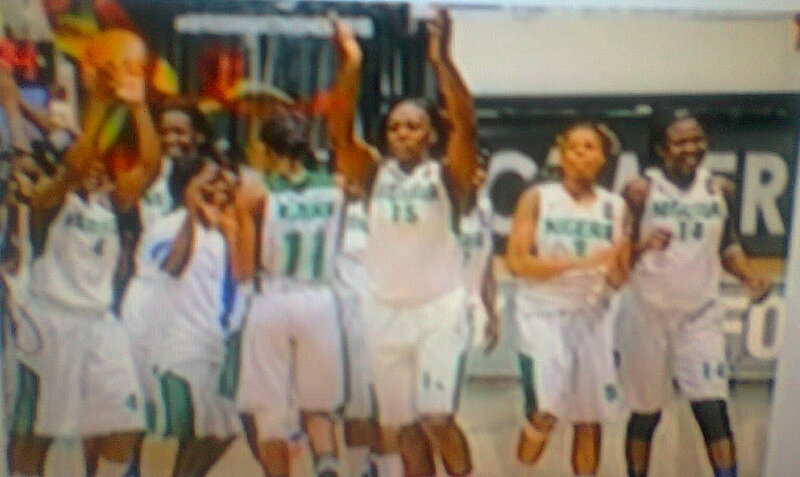 Home / Basketball / D'Tigress / Olympic / Women Olympic Qualifyer: D'Tigress Draw in Group C Alongside Korea and Delarus. Women Olympic Qualifyer: D'Tigress Draw in Group C Alongside Korea and Delarus. The National Women's Basketball Team, D'TIGRESS Begins Camping in may ahead of the Women's Olympic Qualifying Tournament in France.